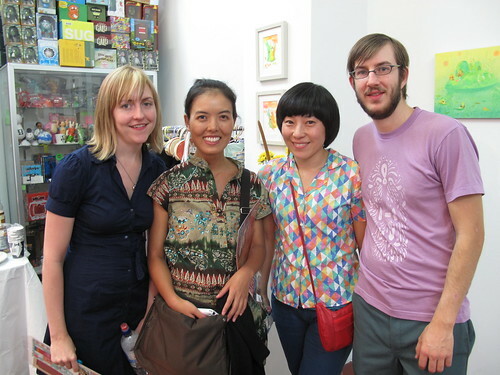 I love this pic… so great to see their show at Junc Gallery. It’s open until end of December, tons of great work, it’s rad to see their work in person having seen so much of it online. We ended up getting a couple of pieces and also one of the limited edition giclees.